Westland Horticultural Sand is a versatile product suitable for a multitude of garden uses. 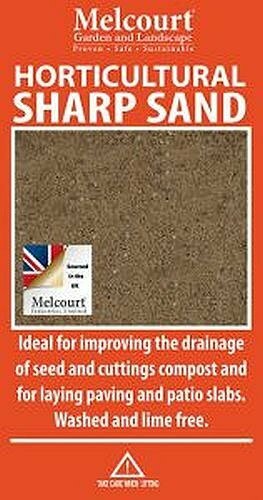 Perfect for mixing with compost to create the optimum growing media for seeds and cuttings, or for improving lawn drainage and breaking down heavy soils. For easy transplanting and improving drainage. Aids cutting establishment and aeration. Reduces root damage during pricking out.